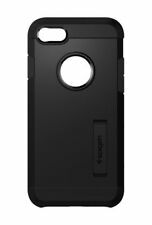 Complete your iPhone 8/ iPhone 7 look with Spigen’s Rugged Armor® case. 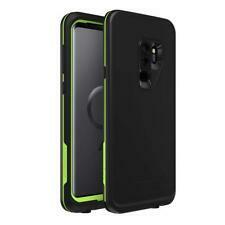 The newly designed case is a single-layered TPU shell that’s flexible for an exact and comfortable fit. 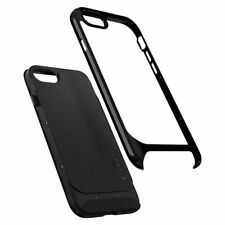 iPhone 8 / iPhone 7 Case Rugged Armor. Avoid slippery phone and scratches to the rear! IPhone XS Leather Case. 100% Authentic. All Serial Numbers are Recorded for Fraud Prevention. KATE SPADE NY Wrap Case Saffiano Black / Gold for Google Pixel 5"